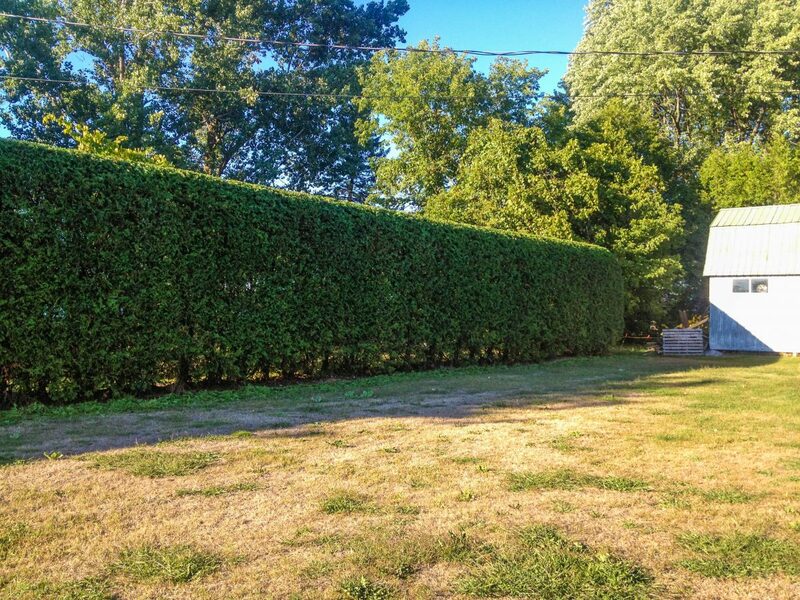 We’ll have your hedges trimmed so that you’re looking sharp for the warm season! 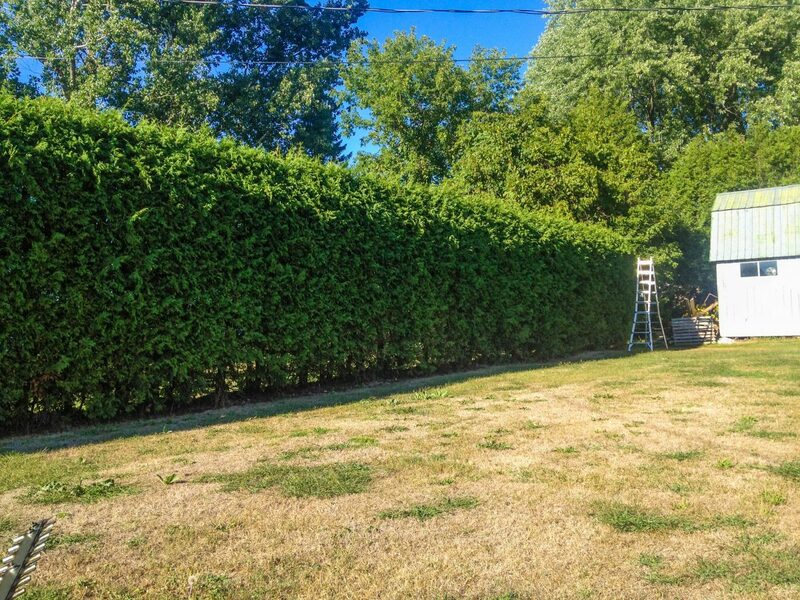 Best Green Hedges is a professional cedar hedge trimming company that serves the entire Ottawa region, including but not limited to Barrhaven, Carp, Nepean, Kanata, Stittsville, Manotick, Osgoode, Vanier, Orleans, Rockland, Gloucester, and North Gower. The company operates seasonally from late March through to mid November in line with the seasonal growth cycle of white cedar. The portfolio of work demonstrates a keen eye for detail, a fine craftsmanship for enhancing the natural beauty and aesthetic of cedar hedges, and the time and care that is taken to help property owners maintain the character and value of their property. In an industry where client satisfaction dictates a company’s survival, Best Green Hedges can attribute its success to its rapidly growing base of satisfied customers. Best Green Hedges principles itself upon catered client services by offering free price quotes and consultation services to all clients. To request a free quote, please proceed to the form located on the right hand side of this page and provide all of the required information.